Are they any phots taken comapring today with contemporary ones? Such as Peter Kurth did in his book. 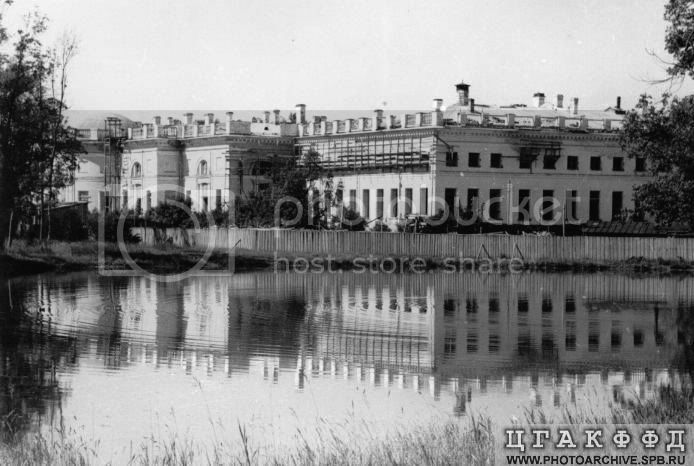 I think it would be interesting to see the Palace today and comapre to what it looks like now. Granted the itnerior shots would be rather boring since the rooms are not restored but it would still be interesting.to try repeat some of the shots. Hmm... perhaps it has something to do with your internet connection? I can see them here and also on the webpage. If you would like to see them, PM me, and I can send them to you in another way. That is an especially beautiful shot Reco. I love the way the light shines thru the trees. Wow, you were there the same week I was! Has anyone seen the actual film of Alexis mounting his horse in front of the semi circle rear? I have looked at the still pictures, but had no idea a film existed! It's on YOU Tube, labeled "Russia5" by user jejr2003. 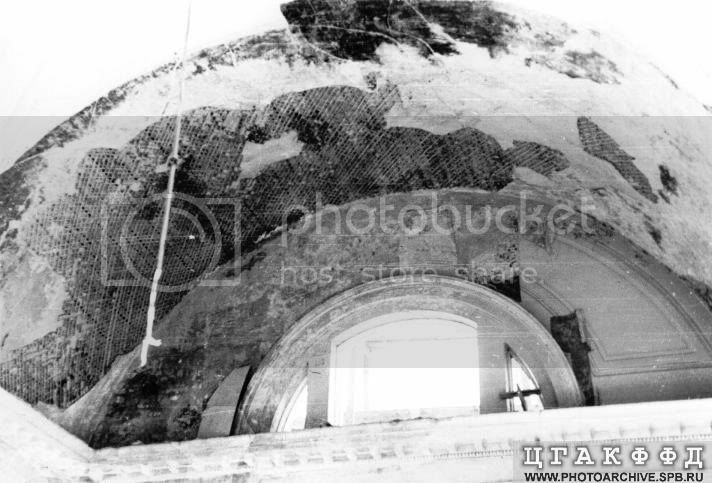 I found this fascinating to see that part of the palace as it was, and comparing that with today's pictures. Does anyone know if other snippets of video such as this exist, and if so where to find them? 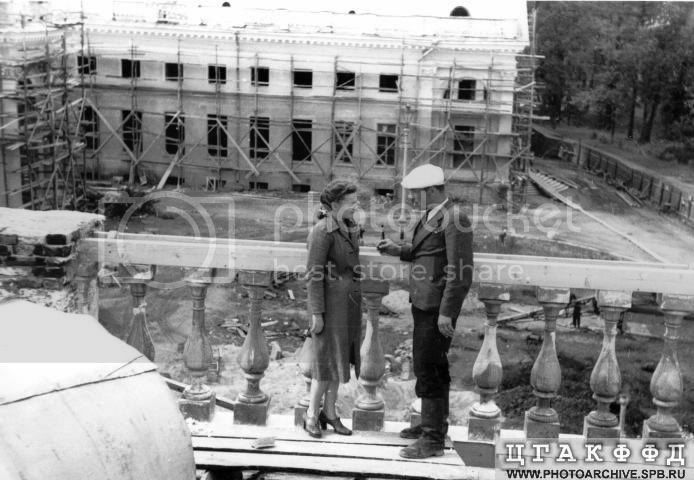 I know there's plenty of the Imperial Family at official functions, but this is great because its actually at the Alexander Palace!! 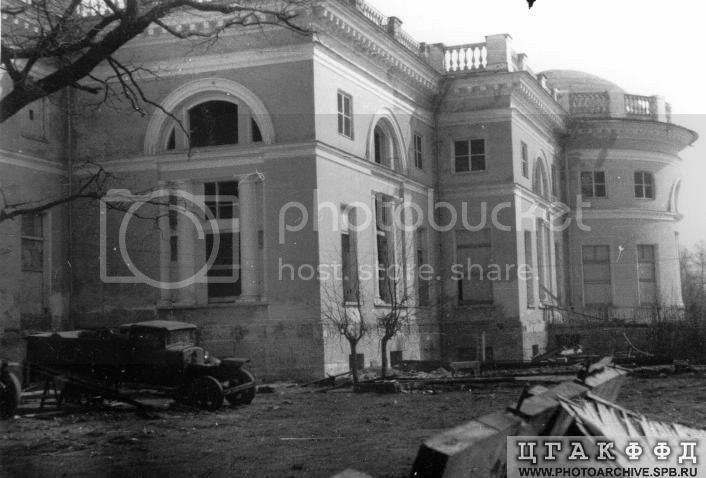 During the War,many photographs of pre revolutionary Russia,especially of the Imperial Palaces were stolen or destroyed by the german occupation in 1941 to 1942.